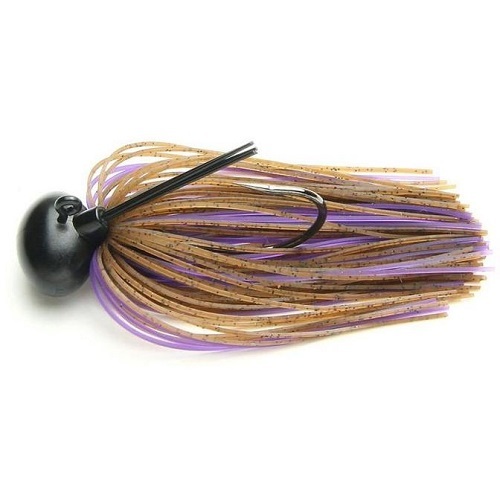 Pro and avid anglers alike have been modifying the skirted legs of their hollow body frogs for years with the goal of creating a smaller target for bass to hone in on. 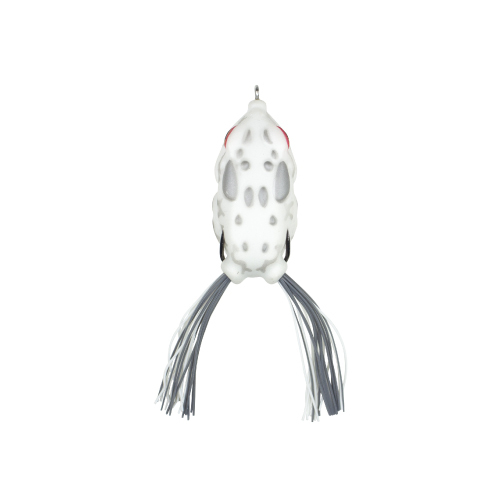 That is why Lunkerhunt has developed the Lunkerhunt Compact Frog, which is designed to deliver maximum efficiency and higher percentage hook ups right out of the package. 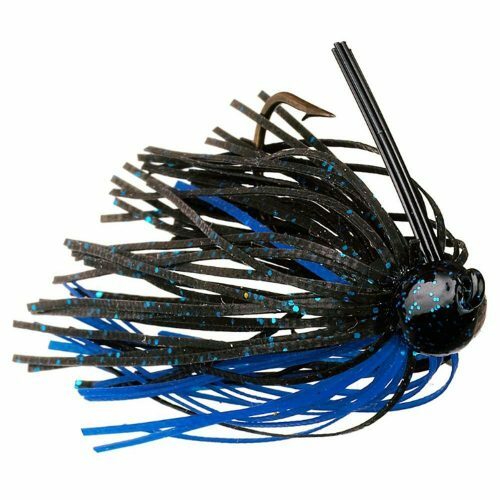 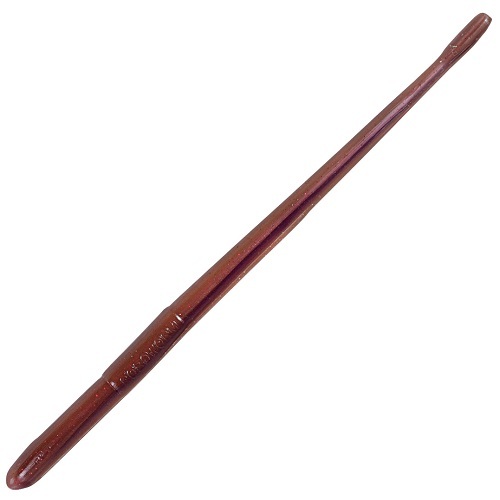 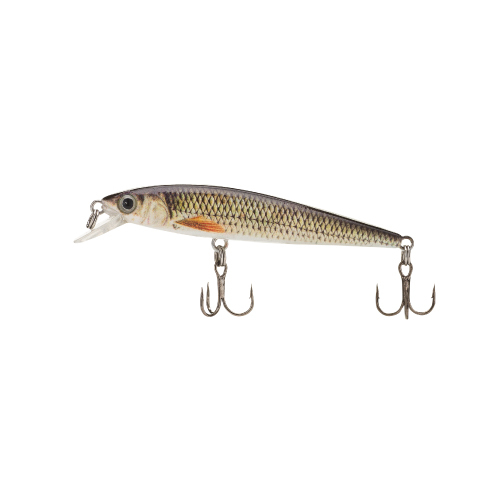 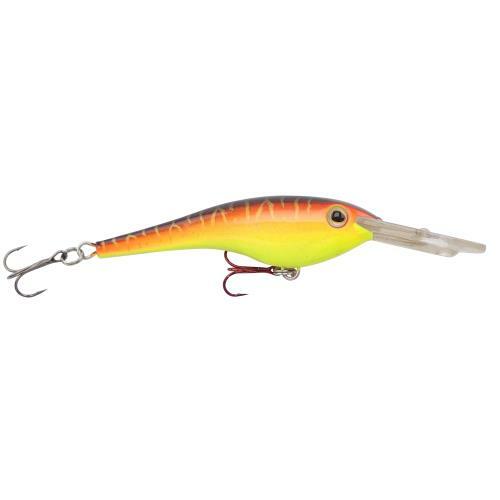 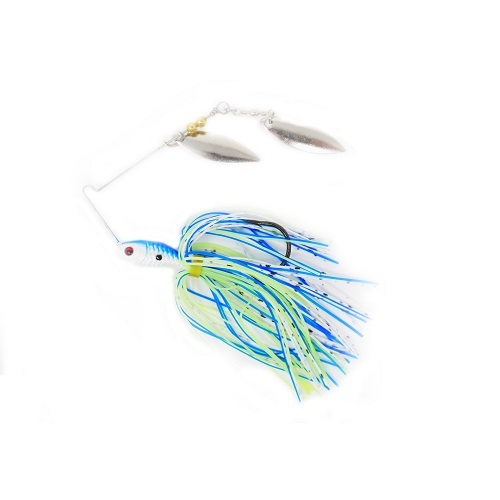 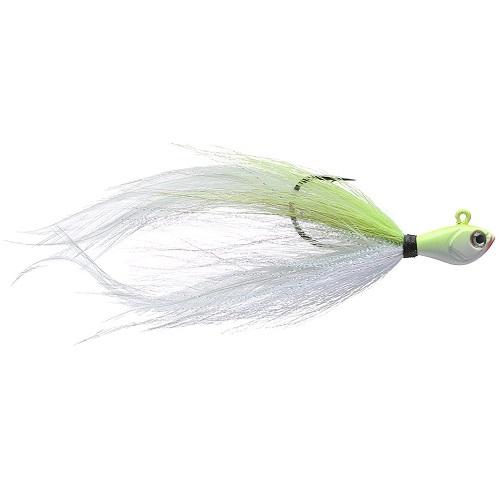 Featuring a short, compact body that pushes a tremendous amount of water and produces a smooth consistent walk-the-dog action, the Compact Frog is also equipped with pre-trimmed skirted legs that help create a smaller profile and provide a target that bass can inhale in a single strike. 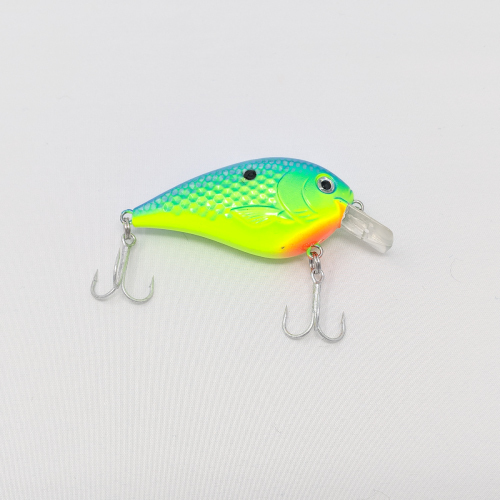 Outfitted with a beefy, wide gap, double hook, the body is molded seamlessly around the hook, allowing the Compact Frog to remain extremely weedless and still collapse easily for tremendous hook sets. 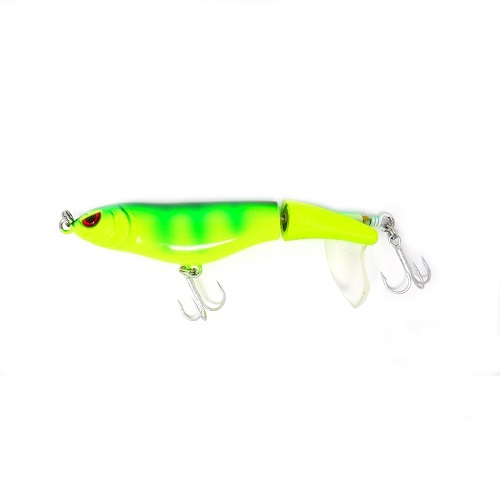 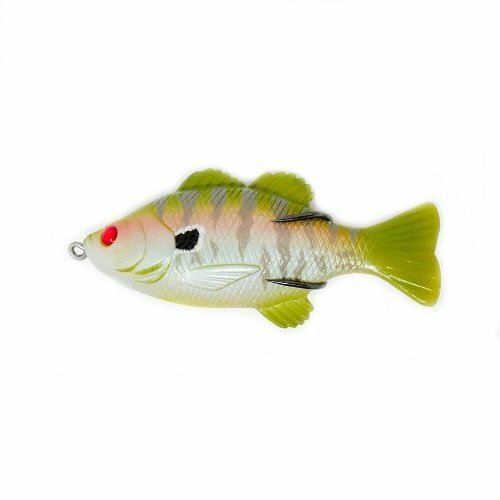 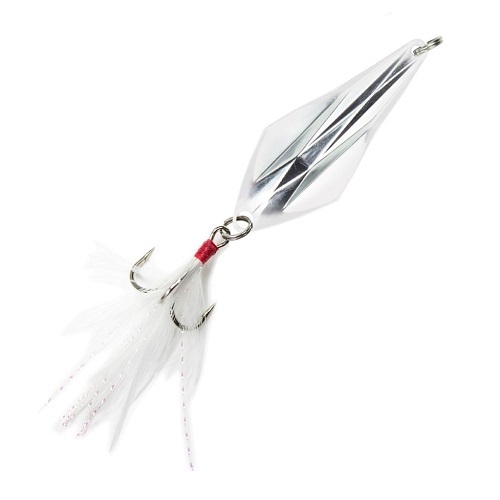 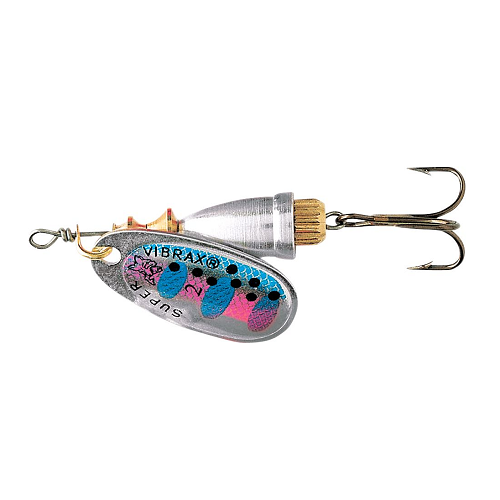 Available in a wide range of highly detailed colors, the Lunkerhunt Compact Frog offers tournament-ready performance as soon as you tie it on.